Since we opened our doors in 1997, we’ve grown to become one of the region’s largest property firms, with specialist teams spanning commercial and residential agency, property management and professional services. We might be bigger these days, but we’re still driven by the passion for a good job well done that we had when we started. And we’re proud to say that it’s an approach that’s helped us to win quite a few awards along the way. Our team is fully accredited too – we are members of NAEA, RICS, The Property Ombudsman, Tenancy Deposit Scheme and South East Alliance of Landlords Scheme. 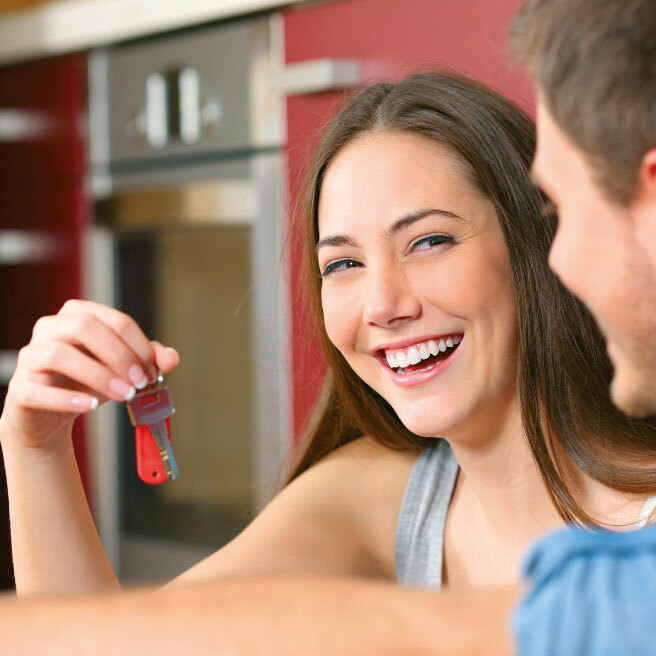 From a free appraisal to a smooth transaction, our focus is on delivering peace of mind to sellers and buyers alike. 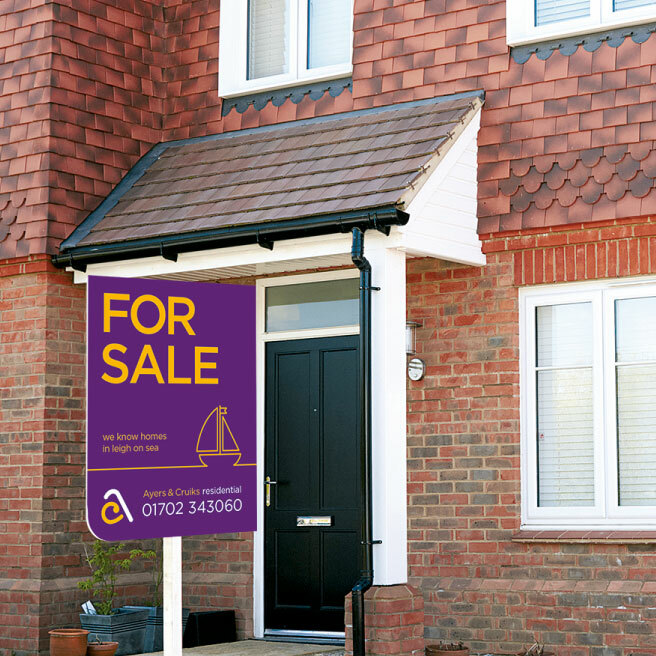 Our experienced team brings together more landlords and tenants than any other agency in our area. 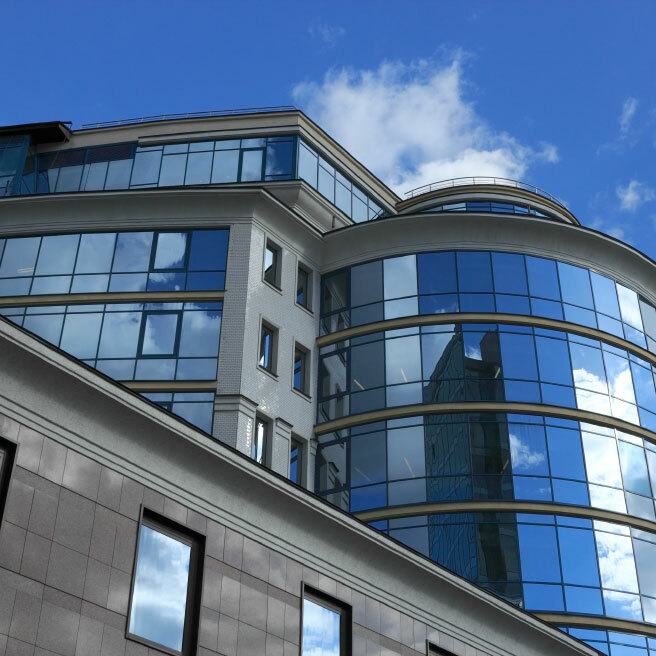 Sales, leases, management – we advise on every aspect of owning and occupying commercial property. Nick has worked in the residential property market since 1983 and is a fellow member of the National Association of Estate Agents. 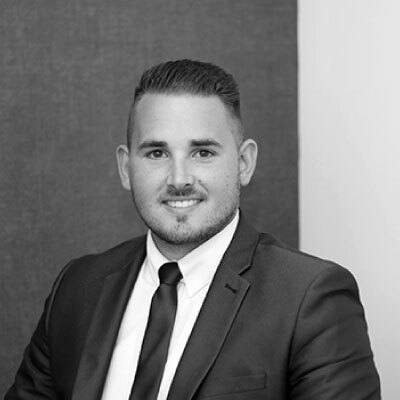 Nick joined Ayers & Cruiks in 2011 to head the residential lettings, management and sales department, covering the South East of Essex. Nick enjoys watching all kinds of sport and hosting dinner parties...a 'Come Dine With Me' enthusiast. Jo has experience working within further education and the accountancy sector, along with secretarial and marketing since 1989. 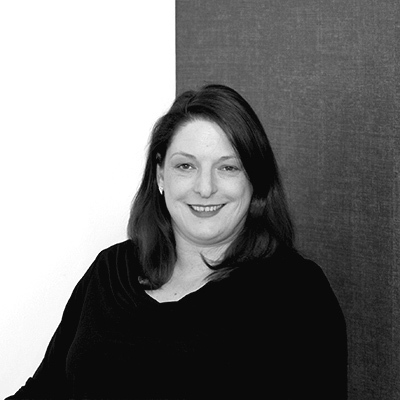 Joining Ayers & Cruiks in 2013, Jo now forms a major part in the residential lettings, management and sales team. Previous hobbies include horse riding and socialising, before devoting all of her time to Ayers & Cruiks. Carole has re- joined us here at Ayers & Cruiks! 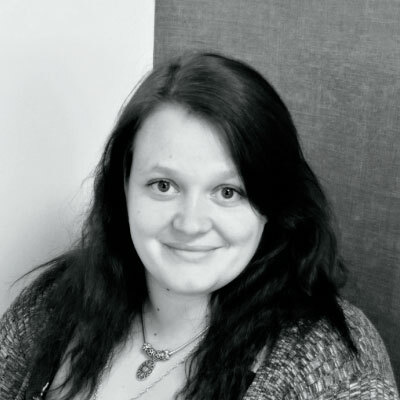 She will be heading up our inventories and property inspection department, liaising with both Landlords and tenants alike. Carole will work closely with Nick and Jo to ensure our move in and move out procedure runs smoothly providing exceptional customer service. With her attention to detail, we can ensure we work closely with the TDS following current and new legislation and complying with national standards. When not working, Carole can be seen along the Estuary walking her 3 Greyhounds. She also works part time at Dogs Trust and is studying Canine Behaviour. She has a great love of the outdoors and is a keen scuba diver not that there is much time left to get into that wet suit! Steve has specialised in commercial property and land in the South East Essex area since 1984. Dealing with sales and lettings, market appraisals, acquisitions, residential and commercial development and heads up the commercial sales and lettings department. Hobbies include sailing, cycling and constantly maintaining his 600 year old Grade II listed farmhouse. 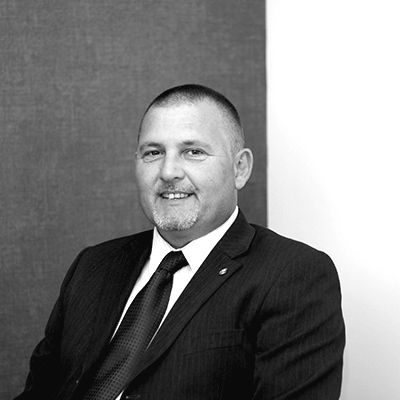 Darrell has been in the property industry since 2007 where he started in residential sales and lettings. 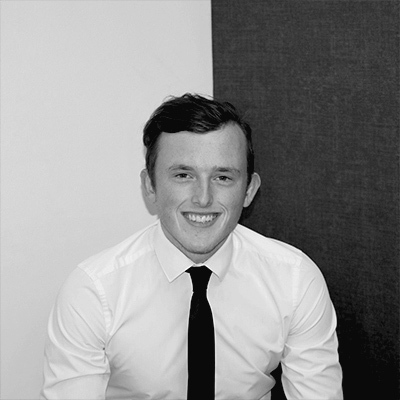 Darrell made the transition to commercial property in 2012 where he now specialises in retail, office and industrial sales and lettings. His knowledge and experience is proven by winning the Estates Gazette Most Active Deal Maker in Essex in 2015, 2016 and 2017. Hobbies include rugby, rugby and rugby! 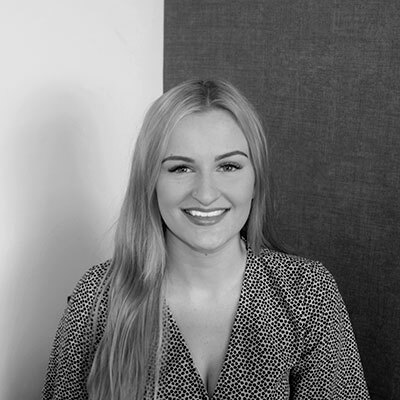 Abbie joined Ayers & Cruiks in 2014 and forms part of the commercial lettings and sales team. Abbie previously worked for the Co-Operative Travel Agents. Abbie’s spare time is spent going on holidays, socialising with her friends and family and decorating her new home. Kevin has been involved in commercial property in the South East of England since 1987 in a variety of roles. He has a degree in General Practise Surveying, and qualified as a Chartered Surveyor in 1995. He is an RICS Registered Valuer and has been awarded Fellowship status of the Institution. 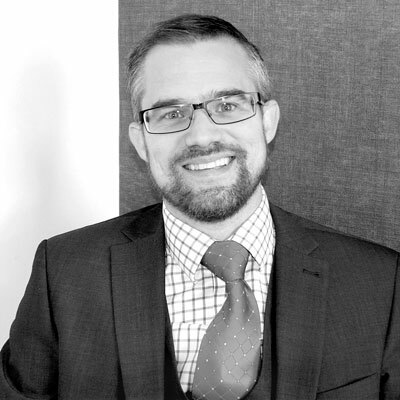 Kevin deals with valuations, rent reviews and professional work as well as overseeing the commercial and residential management portfolios and residential sales and lettings department. When Kevin is not at work he partakes in various water sports with his family, he is the holder of Coastal Skipper and Yacht Master sailing certificates and is also the holder of a private Pilot's license. 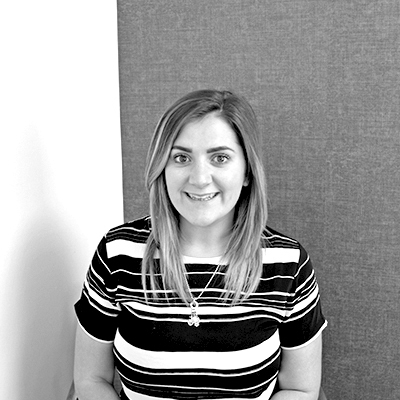 Harriet joined Ayers & Cruiks in May 2017 and forms part of the commercial management team focusing on Block Management whilst assisting with areas of the commercial portfolio. In her time away from the office she can either be found at the gym, decorating her new home or walking her dog in the countryside. 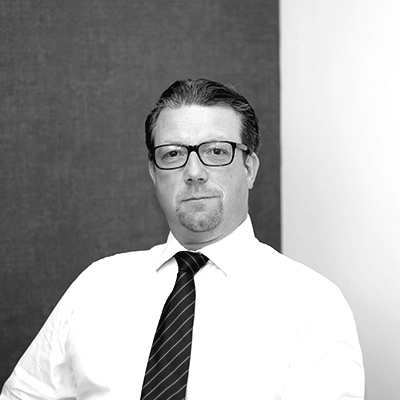 Christopher joined Ayers & Cruiks as Accounts Manager in 2014, bringing over 15 years of experience in property accounting gained from working for some of the largest landlords in London and Essex. The roles he has undertaken have ranged from managing the whole Finance Team of a large Housing Association to specialising in income management and service charge accounting for a portfolio of over 20,000 homes. Christopher's interests include playing the piano and saxophone, DIY and cycling. 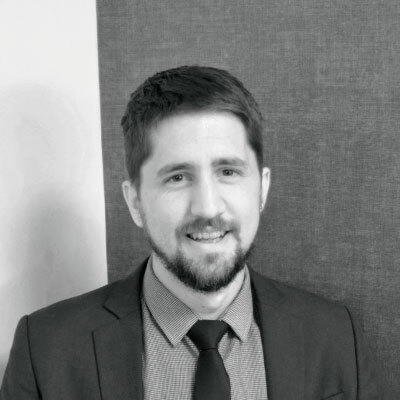 Matt Joined Ayers & Cruiks in 2016 after completing his level 2 & 3 AAT diploma. He is now training towards his level 4 certificate whilst gaining important practical knowledge. He is responsible for the Purchase Ledger & service charge accounts. His hobbies include partaking in fitness and following Leyton Orient home and away. 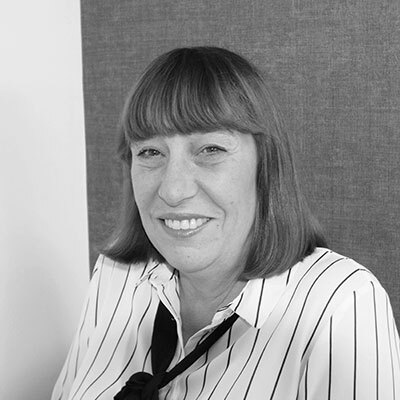 Carolyn joined Ayers & Cruiks in 2017 and has worked in accounts for 30 years, she has worked for The Natural History Museum and also Selex (formerly known as Marconi). Her hobbies include reading, socialising and looking after her two elderly cats known as Bubbles and Squeak. 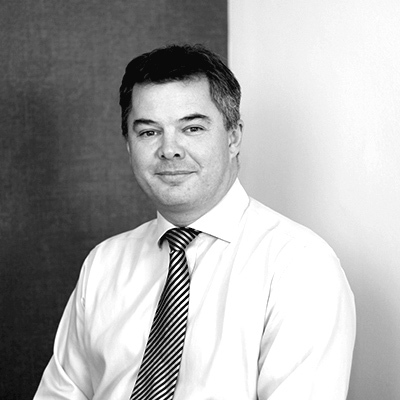 Darren joined Ayers & Cruiks in 2018 from BNP Paribas Real Estate whom merged with Strutt and Parker in 2018. Darren is currently studying AAT with the intentions to process on to ACCA. His hobbies include American Football whereby he plays for a local Essex team named the South East Essex Sabres. In his spare time he likes to learn languages, having A levels in German and a degree in Spanish. 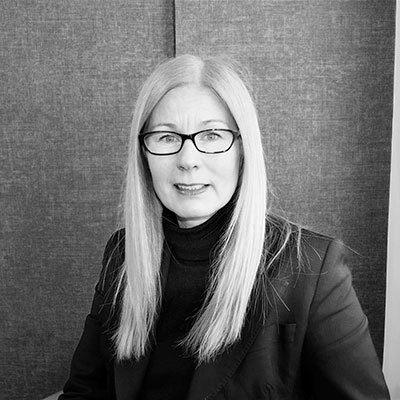 Julia has more than 20 years of commercial property experience ranging from rental investments to corporate real estate having a degree in General Practice Surveying. 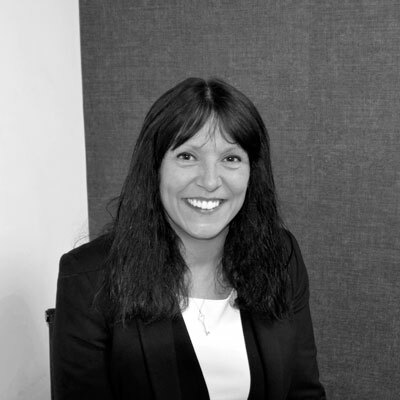 Julia was previously an asset manager at Royal & Sun Alliance and more recently she has specialised in lettings and sales in the Southend residential property market. When not working, Julia enjoys spending time with her two children, going to the cinema and listening to her eclectic range of music. Remy joined Ayers & Cruiks at the end of 2018. She has 5 years’ experience in administration and customer service and qualifications in Legal Secretarial Studies and Business Administration. She now forms part of the residential sales and lettings team. In her free time Remy enjoys travelling the world with her partner to experience different cultures. With a love for dogs she currently studies canine behaviour and is a qualified pet first aider.